Become a trainer at the I.S.M.A. You would like to have a professional career at the I.S.M.A. and become a coach? Then apply now! We look forward to both, aleady experienced trainer and trainer apprentices or interested people. Our GM Hans Remmel will be pleased to help you with further questions. We are very happy to present you as new coach at I.S.M.A. to welcome. At “Trainer graduations” you will find the different grades and related skills, which you can achieve as a coach of our Organisation. Our young and aspiring organization is always looking for ambitious trainer, to spread our martial arts. The training for the I.S.M.A.-trainer takes place in our main center in Engelskirchen. The education to become a trainer requires mental and physical fitness, a minimum age of 18 years as well as flexibility and operational readiness. 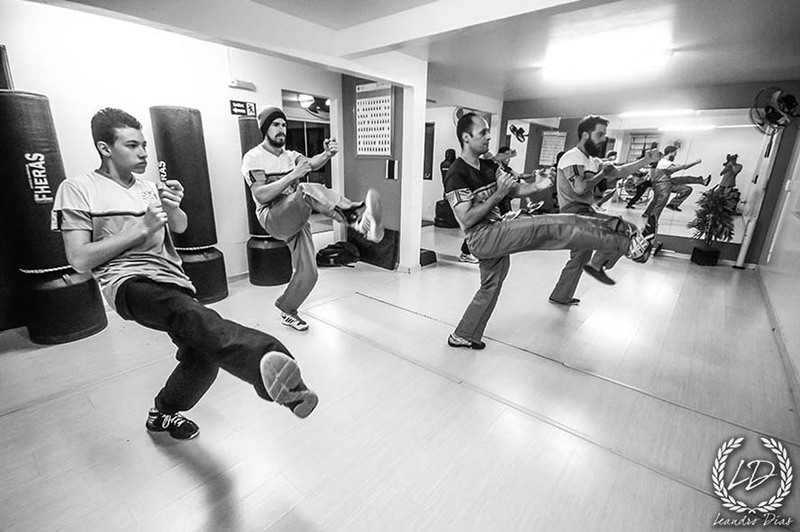 If you have previous knowledge as a trainer or a martial arts school owner, we would like to show you the possibilities to retrain and integrate into our association structure. 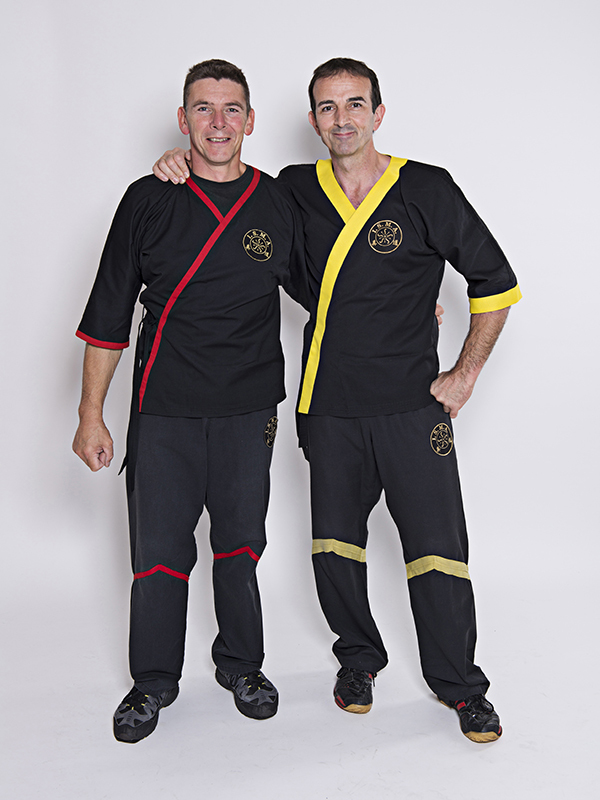 Dai-Sifu, Hans Remmel, will be pleased to provide further information on the possibilities of training.